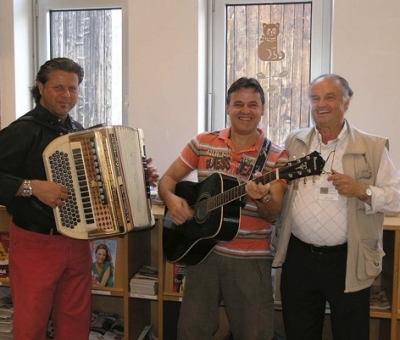 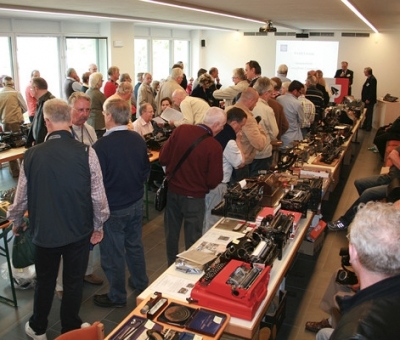 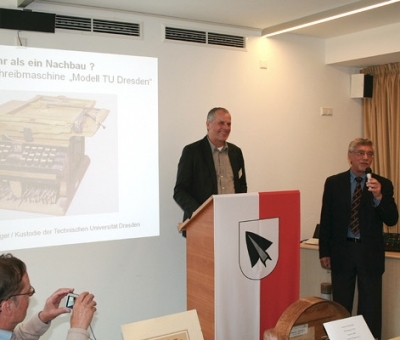 Since the reopening of the Typewritermuseum in the centre of Partschins in 1998 an international typwriter collectors‘ meeting is being held there every two years. 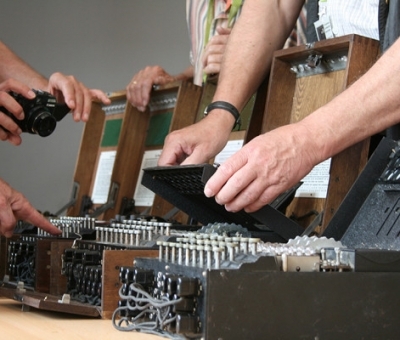 During the weekend of Pentecost collectors of antique typewriters and calculating machines come together for an exchange of ideas. 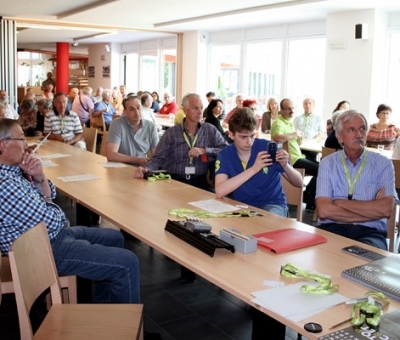 Next to various conferences the museum offers in interesting programme to make sure that collectors also get to know the beauties of the region and its people. 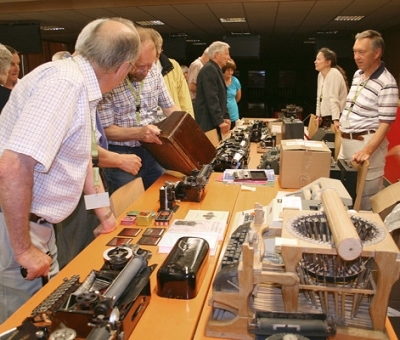 The main attraction however is the exchange bourse where quite a few typewriters change their owner.